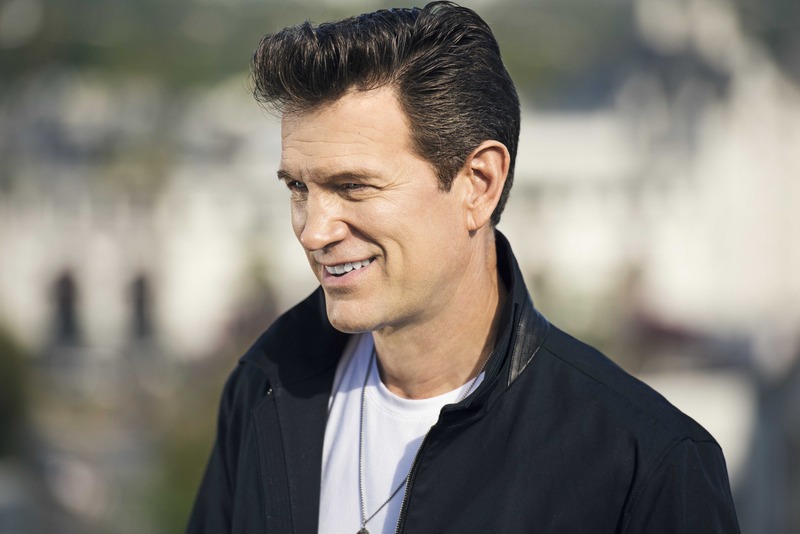 After raising his profile in Australia immeasurably by appearing on the judging panel of this year’s edition of ‘X Factor’, US singer Chris Isaak has confirmed plans to tour the country in April next year. Indoor shows have been announced for both Sydney and Melbourne, along with a trio of ‘A Day On The Green’ events that will keep punters in the Hunter Valley, Queensland and South Australia happy. Chris will perform songs from his recently released album ‘First Comes The Night’, which debuted at No.2 on the ARIA albums chart two weekends ago, along with a selection of fan favourites from his back catalogue, including ‘Baby Did A Bad Bad Thing’ and ‘Wicked Game’. James Reyne will support on all shows. General public tickets for all shows are on sale from 10am local time on Monday November 23.